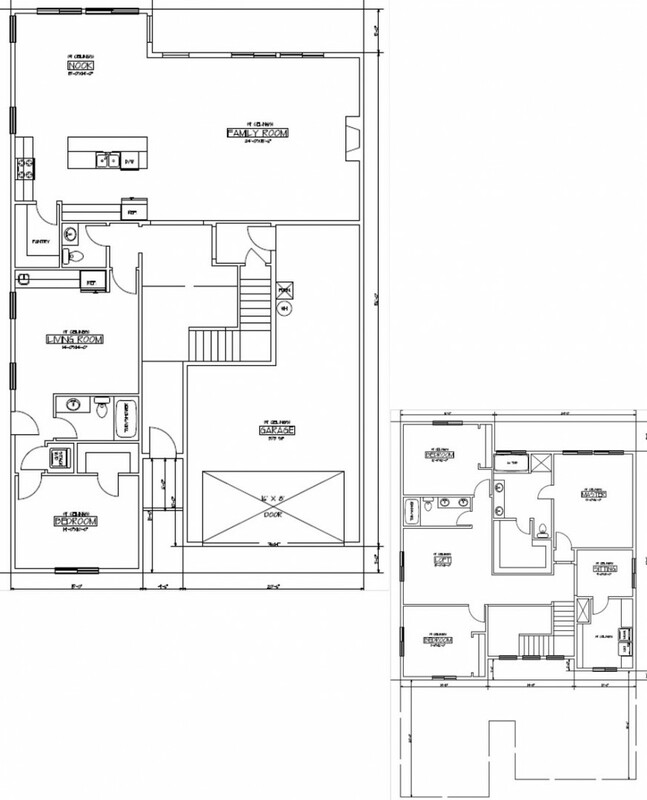 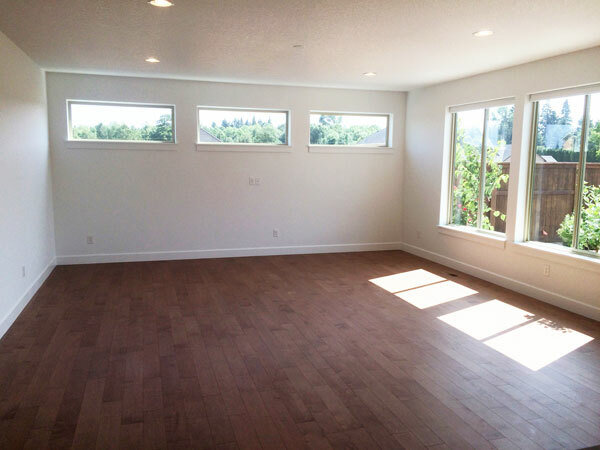 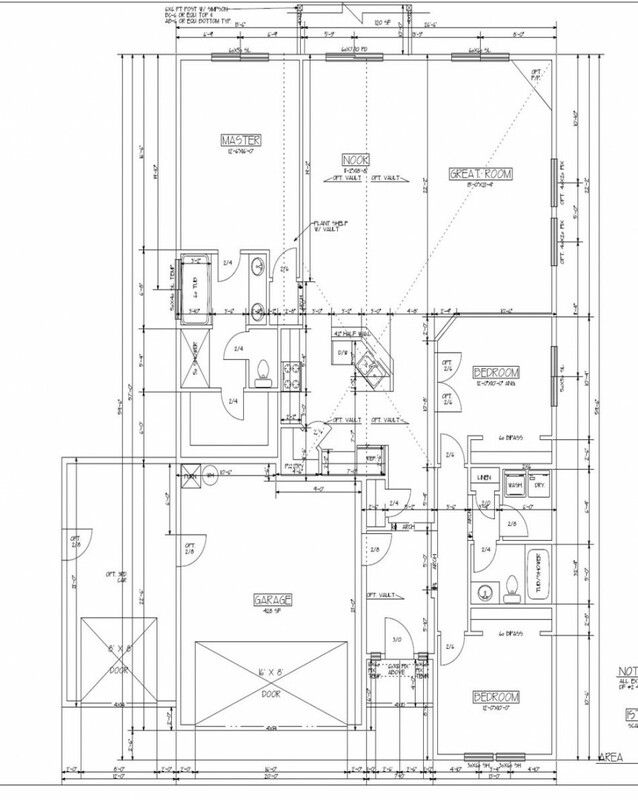 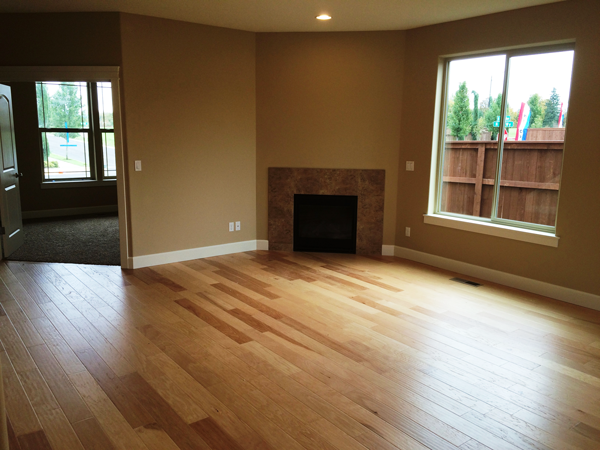 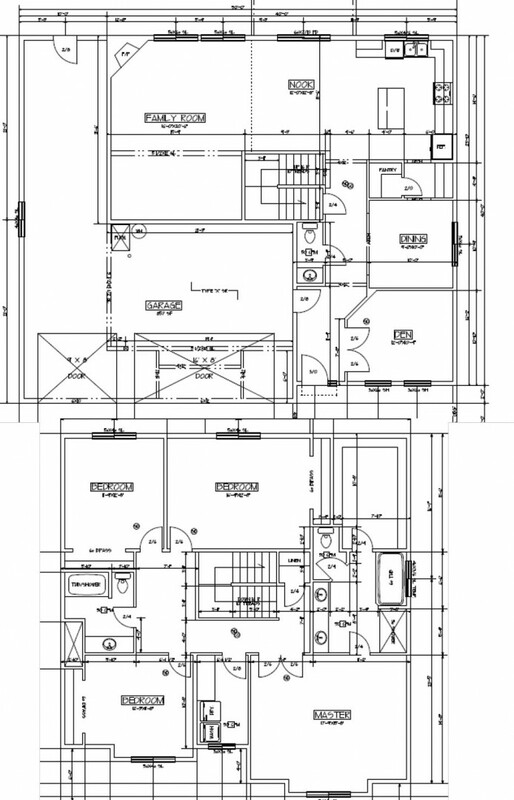 Here’s another great floor plan available from Sun Country Homes in Vancouver. 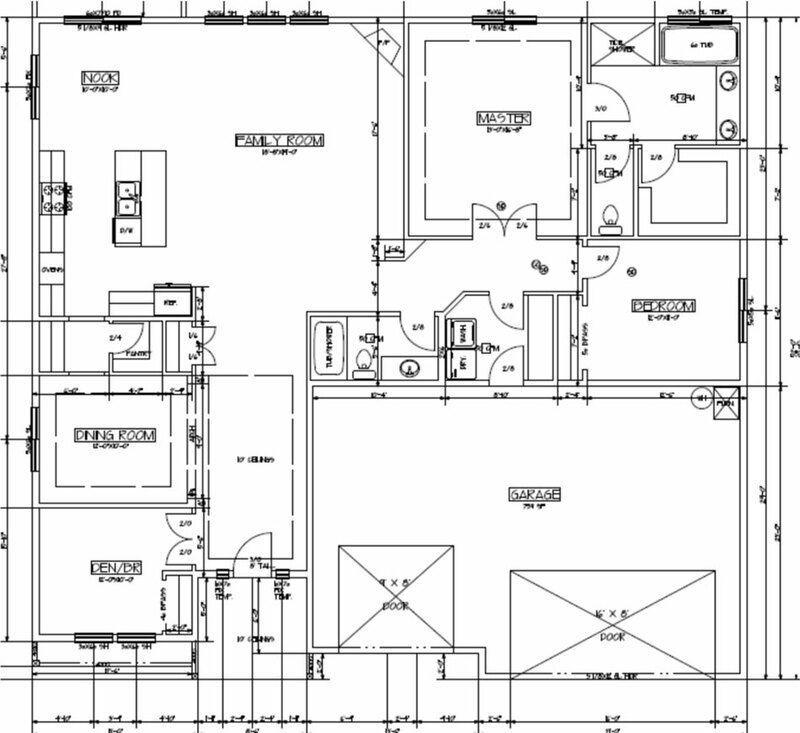 This plan is a lovely one-story home with beautiful vaulted ceilings. 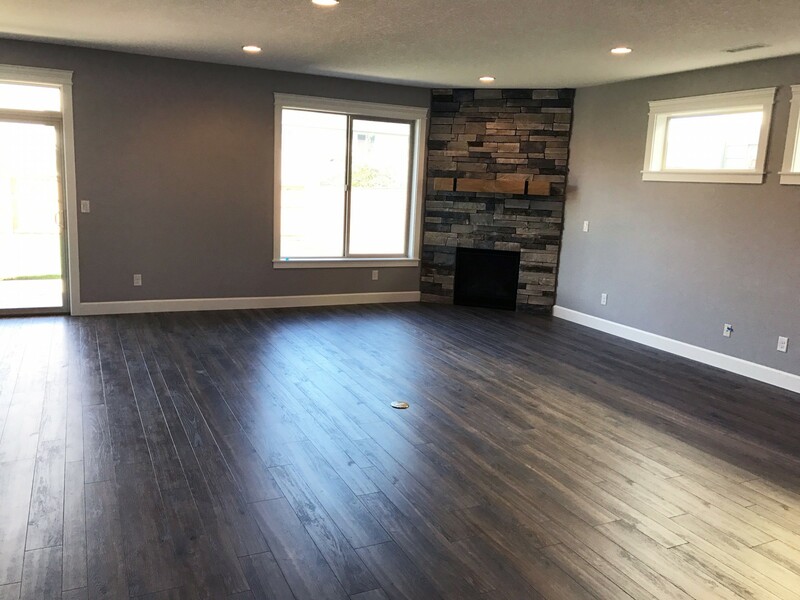 With 3 bedrooms and two baths, this is a perfect home for a wide variety of needs, and with the large garage options, you’ll be able to have ample storage for cars, hobbies or memorabilia. 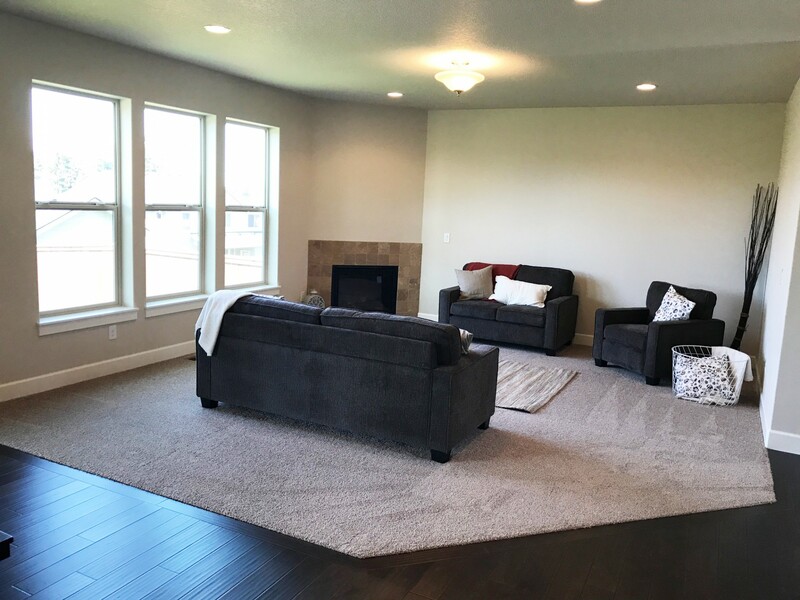 The layout has all of your social spaces, and the kitchen, nook and great room are all open to each other, making this floor plan perfect for entertaining. 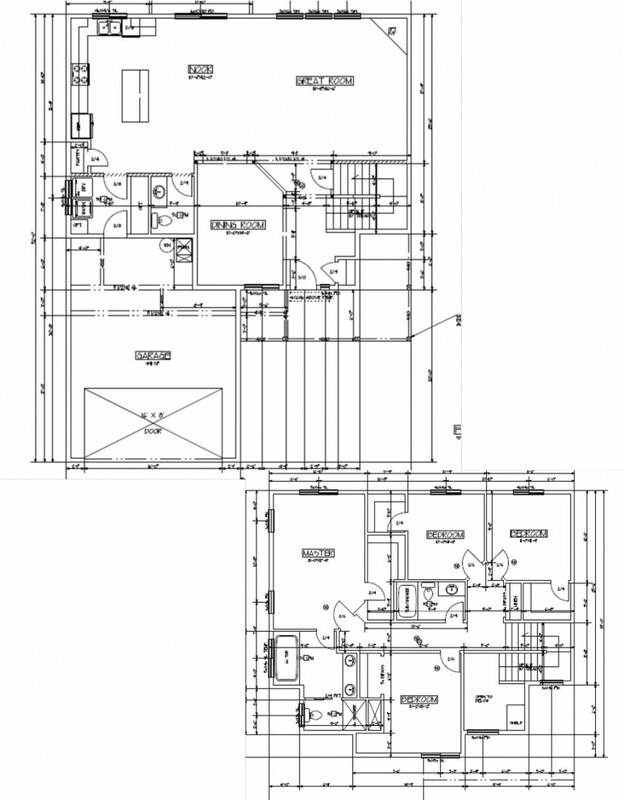 The master suite has a large bathroom and a large walk-in closet.